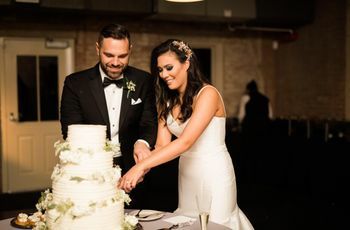 On the laundry list of to-dos lined up in preparation for your big day, one that you might be looking forward to the most is selecting and ordering your wedding cake. And rightfully so—this is one of the more fun and relaxing (not to mention delicious!) parts of planning your big day. Depending in how much time you have to plan, you might be wondering about a wedding cake timeline—when you’ll need to select the design and flavors for this special and symbolic dessert. 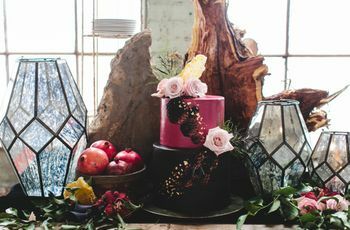 Of course, every baker, and bakery, has their own way of doing things, so we reached out to several pros to establish the most ideal wedding cake timeline. 6 to 9 months before your wedding: Make your initial inquiry. 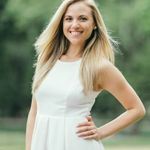 After Tiffany MacIsaac of Buttercream Bakeshop in Washington, D.C., receives an inquiry, she immediately sends out an FAQ, menu, and look book. “We request that the couple sends us some initial design details so we can get an idea of the desired design, which is a great way to begin the conversation and the specifics of cake design,” she says. 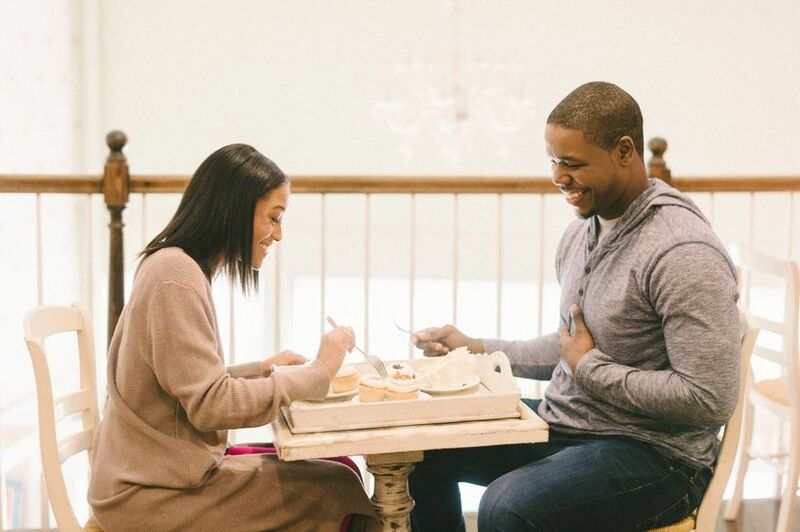 Upon reviewing the design details, a sample proposal is created for the couple to review to ensure their style is in line with the bakery’s and that the general cost meets the couple’s expectations. 4 to 6 months before your wedding: Schedule and complete your wedding cake tasting. 4 to 6 months before your wedding: Book your cake vendor with a deposit. 2 to 3 months before your wedding: Secure any cake accents. 2 to 3 weeks before your wedding: Confirm delivery details. Most bakeries will call a few weeks before the wedding date to confirm the ceremony time, reception time and the venue address—an important part of the wedding cake timeline. Janette also confirms the guest count and recommends kitchen/sheet cake servings for additional servings, if necessary. 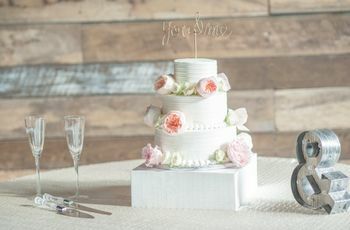 “If your bakery doesn’t provide this confirmation call, be sure to call and confirm when they will be delivering the cake, so you can add it to your wedding-day timeline,” she adds. Wedding Day: Cake is delivered! Murray typically brings wedding cakes in several pieces and stack onsite. “The reason for this is because the cakes are both extremely heavy, and can be extremely large,” she says. 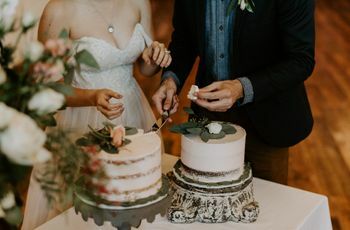 “A six-tier wedding cake isn’t fitting in any typical SUV or van, so it is much easier to deliver in pieces and take the time to finish the cake at the venue.” The typical timeframe for delivery is about one or two hours before the ceremony start time. One Day Post-Wedding: Freeze the top tier of your wedding cake for your first anniversary.